There’s only one week left until the eagerly awaited new DORO double album “Forever Warriors, Forever United” is released! A few days ago, 75.000 enthusiastic fans celebrated DORO after their magnificent jubilee gig at a sold out Wacken Open Air. 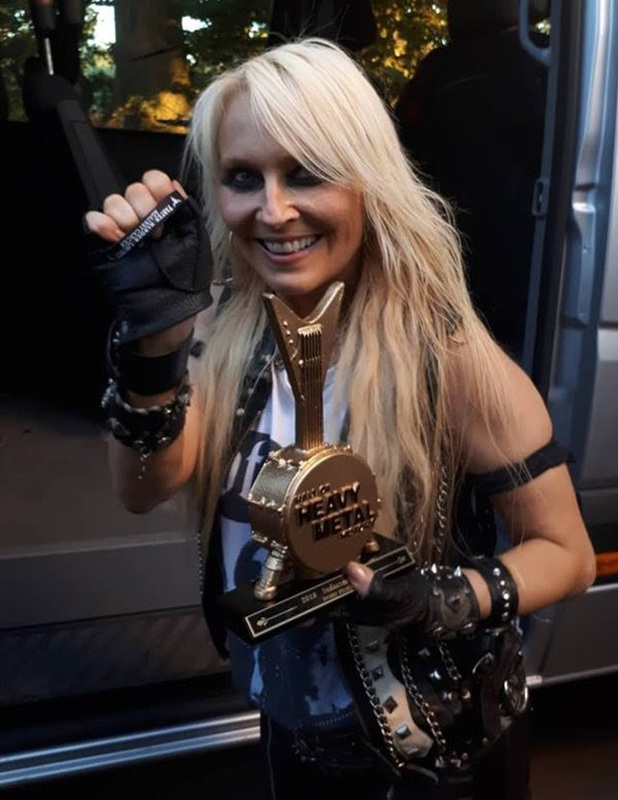 A few seconds later, still on stage, the festivities continued: DORO was officially inducted into the US HALL OF HEAVY METAL HISTORYand was honored with the award. 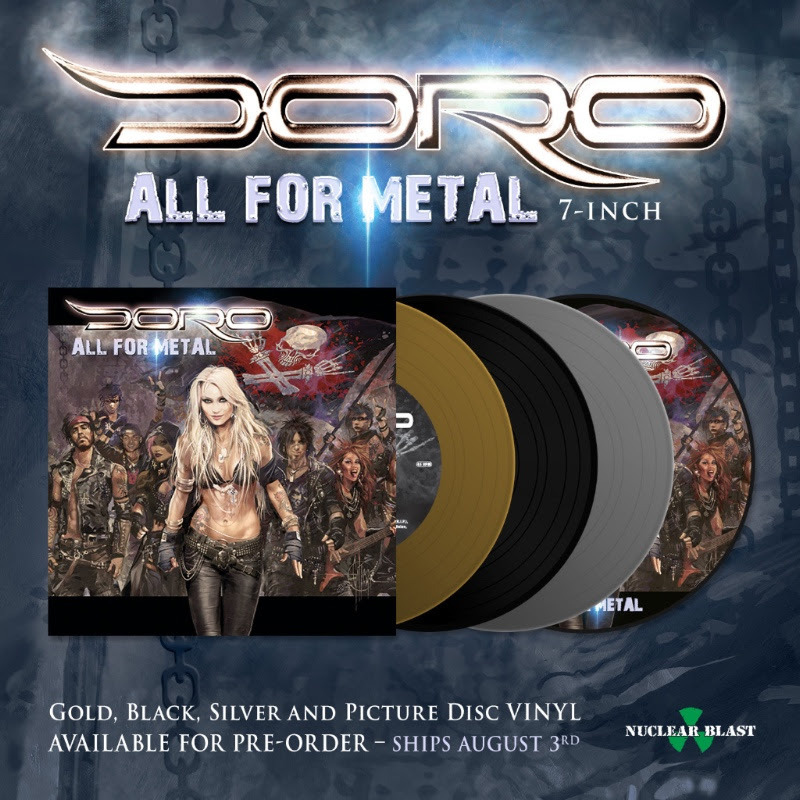 “All for Metal” + “If I Can’t Have You- No One Will” is also available as a 7″ vinyl in different colors (black, picture, silver, gold)!